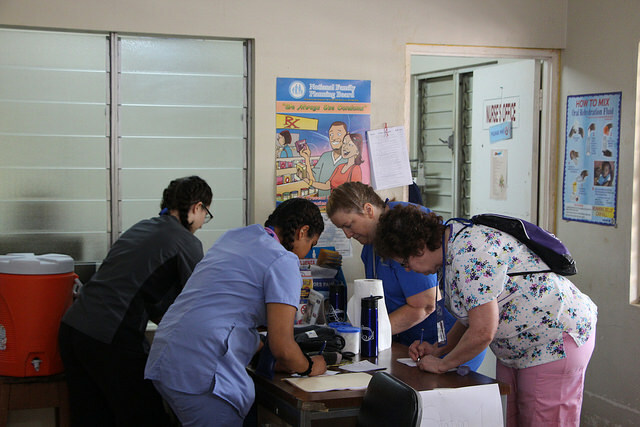 This was OnePlusGod Ministries' first medical trip and we had an amazing time! 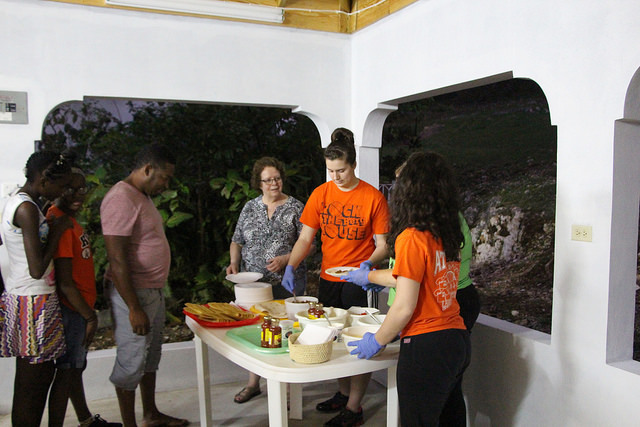 The team of 9 people including: OnePlusGod staff, 2 professors, and 6 students went to the mountains of St. Elizabeth, Jamaica. 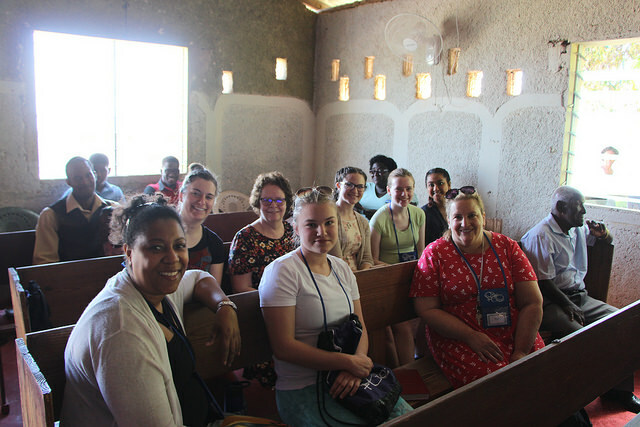 They participated in an employee clinic at a factory, 2 days of clinic on the mountain at MorningStar Clinic/Ministry Center, attended a local church service, interacted with young adults and teenagers, taught about blood pressure and blood sugar, and more! This trip was a wonderful experience and a good mix of medical training and cultural learning. The team also had fun at YS Falls swimming in waterfalls, zip-lining, and eating true Jamaican food. The team truly had a great Spring Break!